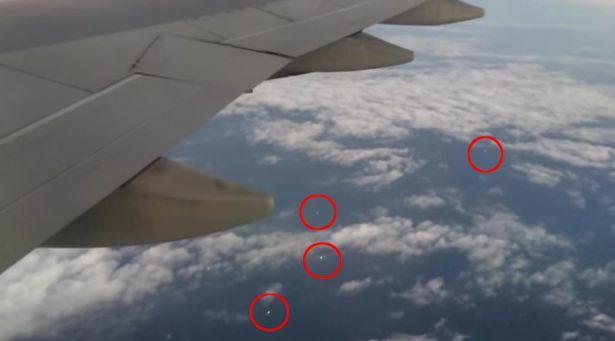 UFO SIGHTINGS DAILY: Three pilots report Many UFOs Over Ireland, coast of Kerry Nov 2018, UFO Sighting News. 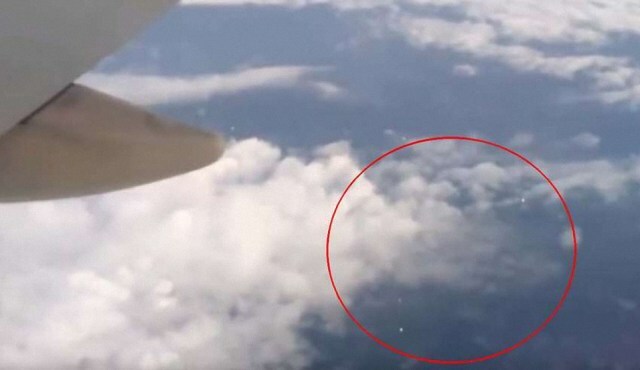 Three pilots report Many UFOs Over Ireland, coast of Kerry Nov 2018, UFO Sighting News. 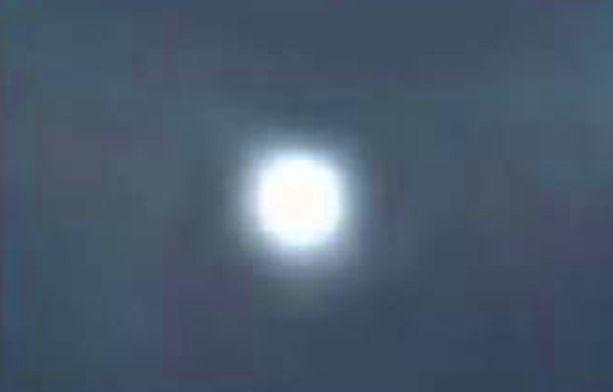 Updated: Made a video analysing the UFO...Video below. I am searching for some photos of these UFOs. They reported multiple UFOs, glowing flying twice the speed of sound one after another and that just incredible. We have to believe aircraft pilots...we put our families lives at risk when flying with them...trusting them to do their job well. They are trained pilots who have trained for everything...except this. Listen to this audio tape and just maybe it will open some eyes about the existence of aliens. 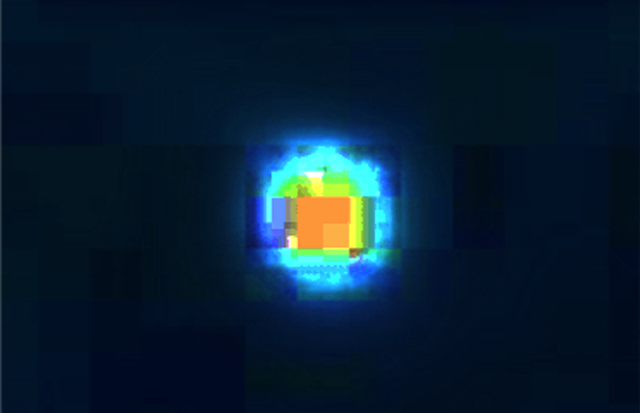 Below you see that I added contrast, which reveals that there are spinning parts of this orb...separate parts which rotate in unison around the UFO. 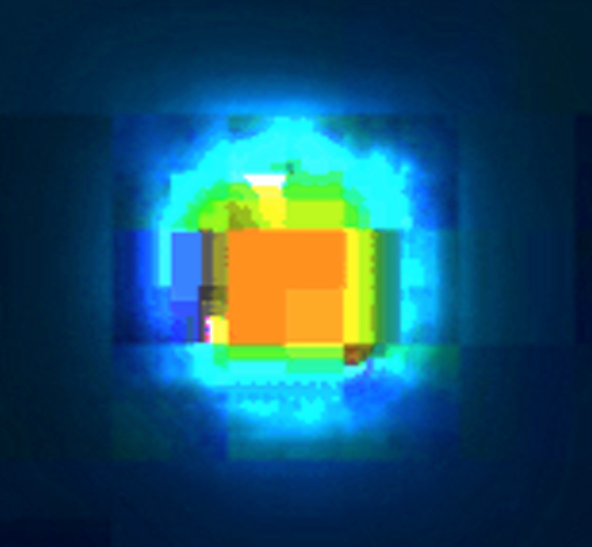 These panels that are seen on the UFO below rotate together and allow this UFO to travel faster than light speed. When the pilots and radar operators saw them, the UFO fleets speed was twice that of the speed of sound. These are built for speed and for carrying passengers across the universe. At 6.47am on November 9, 2018, the pilot of a British Airways flight contacted Shannon Air Traffic Control (ATC) to report a mysterious object travelling at high speed, and to ask if there were military exercises taking place in the airspace through which her Boeing 787 was passing. She was told that no military exercises were taking place, and that there was nothing unusual showing up on radar. The pilot responded: “OK. It was moving so fast.” The controller then asked: “Alongside you?” She described how the UFO came up along the left-hand side of the aircraft, “then rapidly veered to the north”. She said it was “a very bright light” that “disappeared at very high speed”. 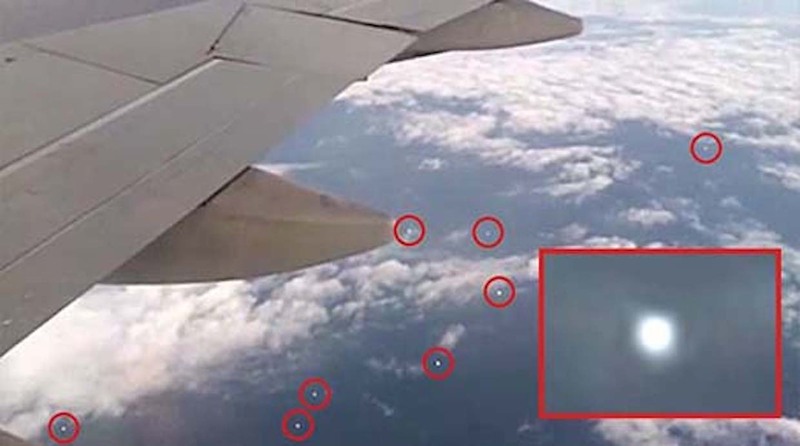 The pilot of a Virgin Airlines Boeing 747 then joined the conversation and said there were “multiple objects following the same sort of trajectory”. Shannon ATC asked if the pilots knew which direction the objects were heading. The Virgin Airlines pilot said it was in his “11 o’clock position” with “two bright lights over to the right”, that then climbed away at speed. The Irish Aviation Authority has begun an investigation into the sighting.